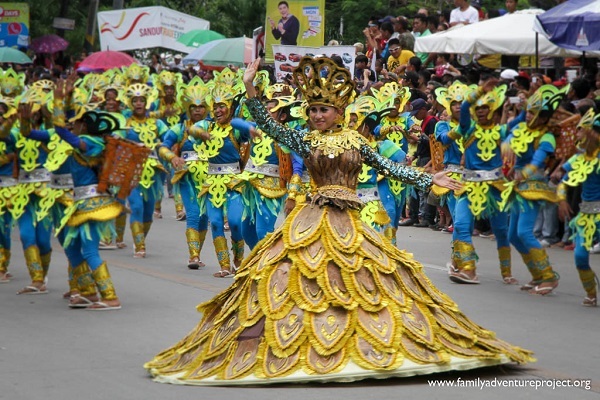 Bohol festivals and feast days are part and parcel of Boholano culture. Boholanos are fun-loving, generous to a fault, and deeply religious. 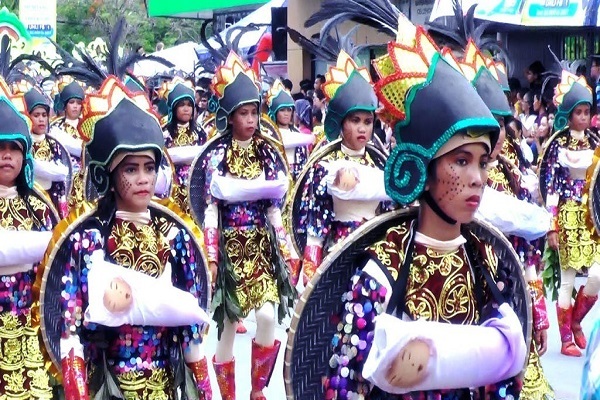 These traits push them to celebrate and put up festivals aside from the yearly honouring of saints in respective towns and barangays of the province. 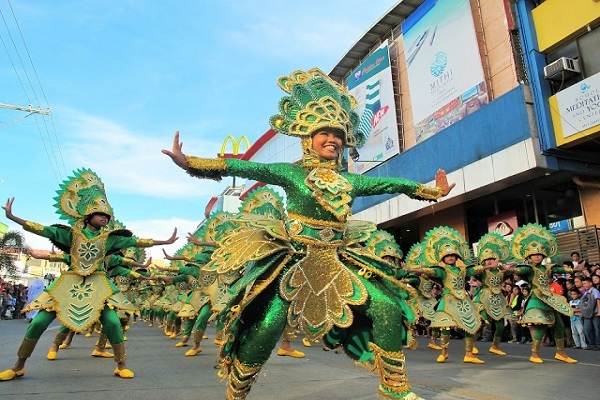 Bohol festival celebrations are elaborate that includes town and church decorations, street dancing, trade fairs, beauty contests, and more, not to mention the preparation of luscious food even to the extent of entering into debt to be able to entertain visitors. 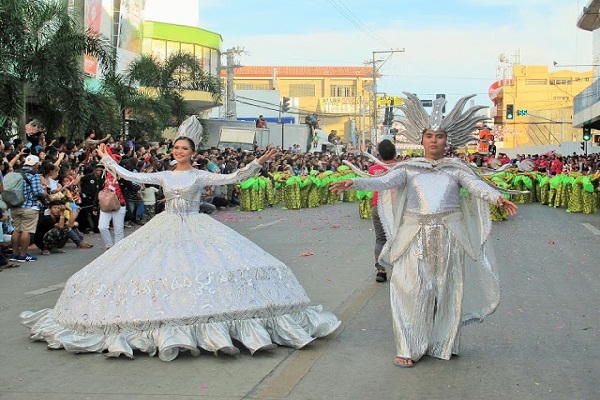 Date of feast days vary from town to town yet most of the feast days fall on the month of May and so it has been hailed as the “Fiesta Month”. 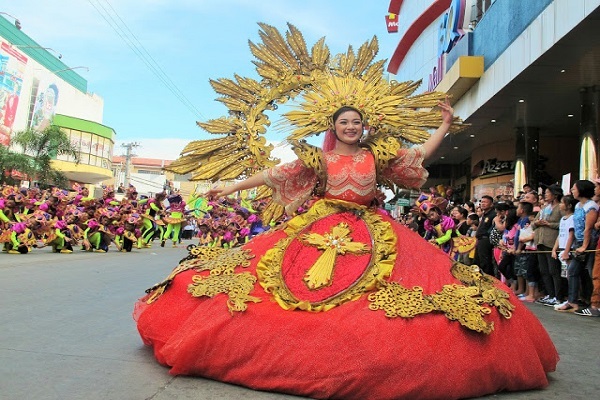 Visitors can enjoy the month long revelry by hopping from town to town and to the barangays and be assured of being fed resulting in an added inch or two to their waistlines. Everybody is welcome. There is no need for invitations. One can enter any house of your choice. Some families even will feel insulted if you pass them by. It is considered a good moral and right conduct to drop by even if you cannot eat because you’re already full. So others take this opportunity to ask for some take home food for loved ones left at home. Bohol festival feast days are likewise a time for family reunions. Boholanos from all parts of the world come home to attend the feast day and the reunions. 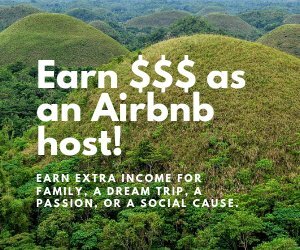 If circumstances beyond their control deter their coming home, they will send monetary support to their families in order for them to be able to celebrate the fiesta in style. No Boholano can escape from the fiesta fever. This tradition has been inculcated in their minds and is an intricate part of their lives. It is an ingrained habit to fatten a pig or more, a few months back, for these affairs. For the rich, expect them to include in their preparations a cow and goat and the forever present “lechon” or roasted pig and all those mouth-watering desserts. Legislations have been passed to lessen the excessive and lavish Bohol festival preparations during these feast days but to no avail. People have been exhorted to prepare for town fiestas only and not so lavishly and to forego barangay fiestas. Local inhabitants more or less were told not to attend fiesta celebrations in their own towns and to give way to real visitors who come from other towns or provinces. But all this legislations fall on deaf ears. The government cannot stop nor dampen the enthusiasm of Boholano addiction to fiestas be it in their own town or in the barangay level. 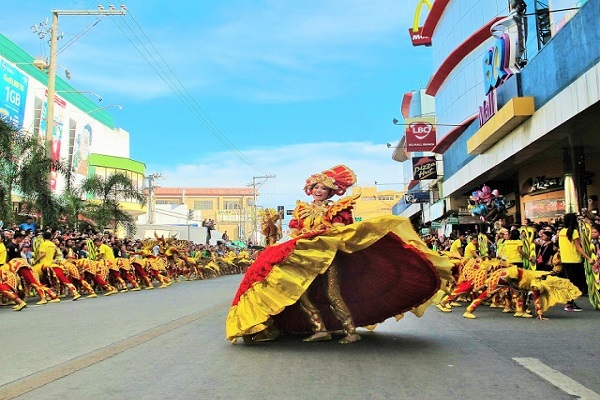 There are a few festivals set up by the local government of Bohol, firstly to commemorate an important event in the history of the Boholanos and secondly, to promote tourism in the province or in a particular town. The putting up these festivals does not usually encounter disapproval from the public sector since they themselves are fun loving and welcome the chance of showing off their God-given talents and capabilities to out-of-town visitors. Sandugo Festival The annual spectacular Bohol festival featuring an agro-industrial fair, cultural and historical shows, sports events, pageants, balls and dances, entertainment shows and street-dancing which culminates in the re-enactment of the blood compact or Sandugo of Datu Sikatuna and Don Miguel Lopez de Legazpi. This month-long festival falls on July and even starts earlier and extends up to the month of August. Pandayan Festival This festival celebrates the canonical erection or the parochial anniversary of St. Joseph the Worker Parish. 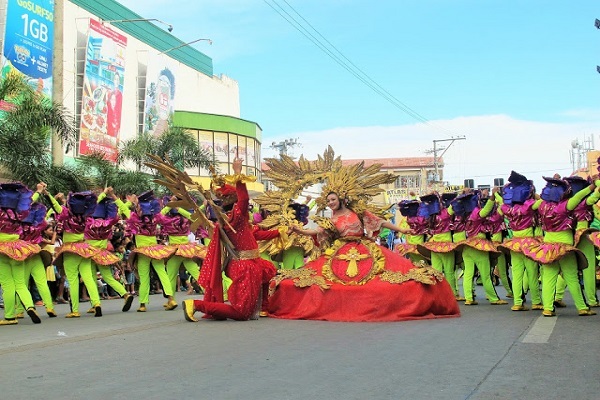 Activities include a nine-day novena in honor of the patron saint, a procession of the image of St. Joseph the Worker, Carpentry and Handicrafts Fair, an inter-barangay basketball tournament and last but not least, the street dancing competition. Ubi FestivalThe Ubi Festival is an annual event held every January to give honor to the lowly Ubi - a much revered root crop in Bohol. Various activities are lined up to highlight the affair including the display of different kinds of Ubi and their by-products. Bolibongkingking Festival This is a music and dance festivity depicting the history, folklore and traditions of the Lobocanons. Bolibongkingking is a term applied to the drums and gongs and their rhythm used to accompany the supplication dance ritual in front of the Image of Our Lady of Guadalupe, the second Patron of Loboc. The festival is celebrated by the Lobocanons every 23rd of May. Suroy Sa Musikero This is revelry the Loboc town musicians cover daily the assigned areas to partake the food serve by the host and to play music to the tune of Kuradang, Dalaga sa Baybayon, etc. This is also the period that carollers render Christmas songs to the families of the host area. 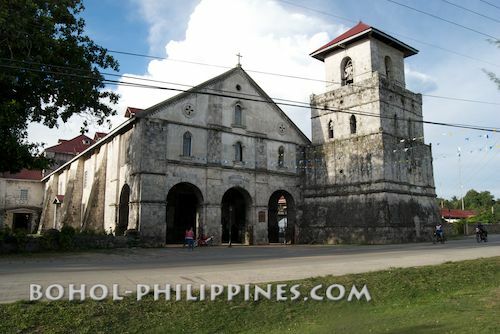 It is celebrated every December 25 to February 2 at the town of Loboc. Sambat Mascara Y Regatta Festival Celebrated every 1st Saturday of December. 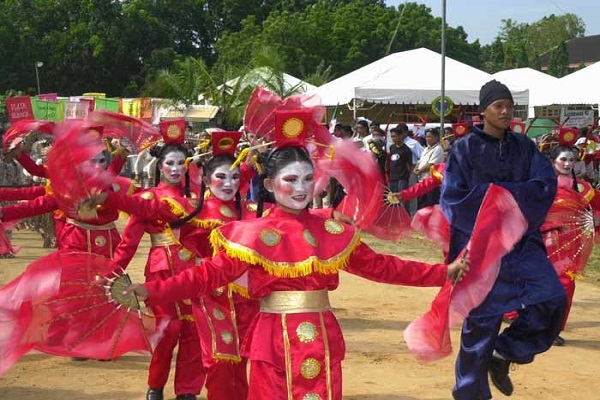 The festival is celebrated in honor of Loay town's second Patron Saint, St. Francis Xavier. Colorful activities are lined up, like agro-industrial fair, group masked street dancing, drum bugle competition, boat racing along the river and many more. The event is highlighted by a fluvial parade of the Image along the river. For the month of May, the city of Tagbilaran kicks-off as it celebrates the feast of Saint Joseph the Worker on May 1. Other towns and barangays follow henceforth.